It’s the Halloween season, the spookiest time of the year. Time for candy, creative costumes, pumpkin spice, and dreadful haunts. This time of the year also calls for more horror filled games to keep players occupied for the scary holiday. Here are some games to try out for the season. Some games are more obvious to play with all the lights out, letting the creepy atmosphere fill in the blanks of your imagination. Others aren’t as scary, but are best saved for this special Hollow’s Eve night. Outlast Outlast is scary as hell. Players control a journalist investigating an insane asylum for their latest story. With nothing more than a night vision camera, players will have to be play smart. Most of the game takes place in the dark, meaning that camera will soon be your best friend. 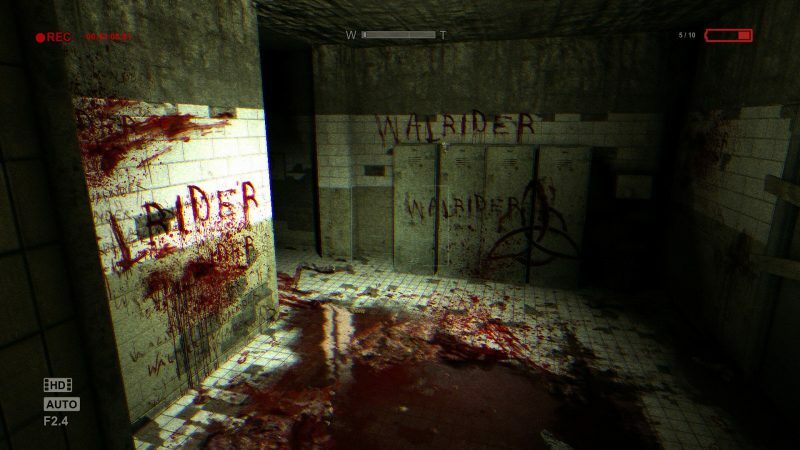 Outlast is all about hiding, watching, and running very, very fast. Beware, everything in this asylum is out to get you. A demo for the sequel is now out on the PlayStation Store for players to check out as well. 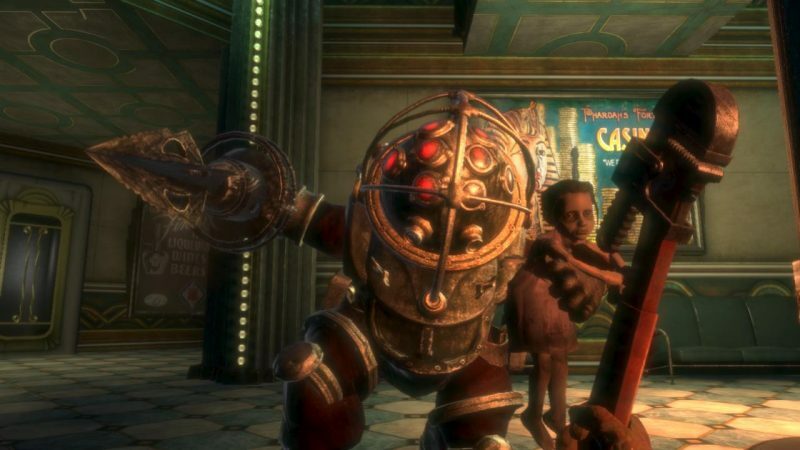 Bioshock Starting off in traditional horror game fashion, the protagonist survives a plane crash and finds themselves near a lone lighthouse in the middle of the ocean. A bathysphere leads them to the underwater city of Rapture, an isolated utopia created by a man named Andrew Ryan. The once utopia has turned dystopian as the inhabitants of Rapture have turned mad on one another. It’s up to players to survive the cruel city as the psychos and monstrous “Big Daddies” roam about. It's also recently remastered on Xbox One, Playstation 4 and PC. Dead Rising 2 Here’s one for having some fun on this spooky season that is also recently remastered. 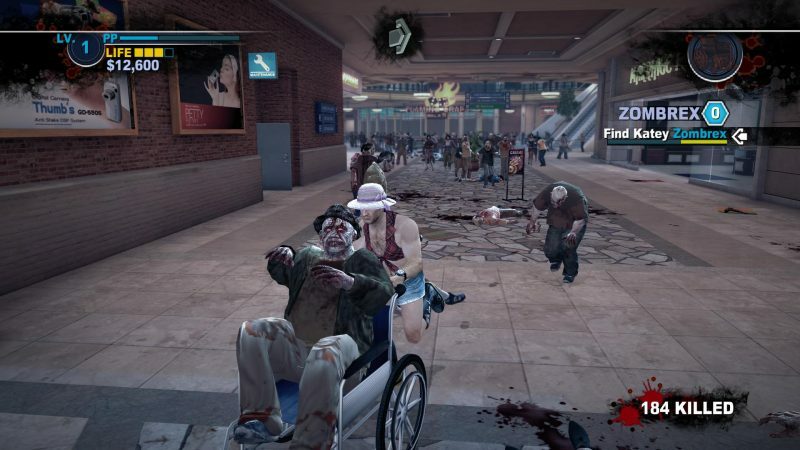 Dead Rising 2 isn’t a horror game, but gives players the chance to kill hordes of zombies in crazy ways. Set in a shopping complex filled with zombies, players must do whatever it takes to survive until the military arrives while figuring out what caused the recent outbreak. Creating custom weapons, fighting psychopaths, and killing zombies with another player are some of the things players can expect in Dead Rising 2. Alien: Isolation Alien: Isolation does the xenomorph right by making the looming alien scary again. 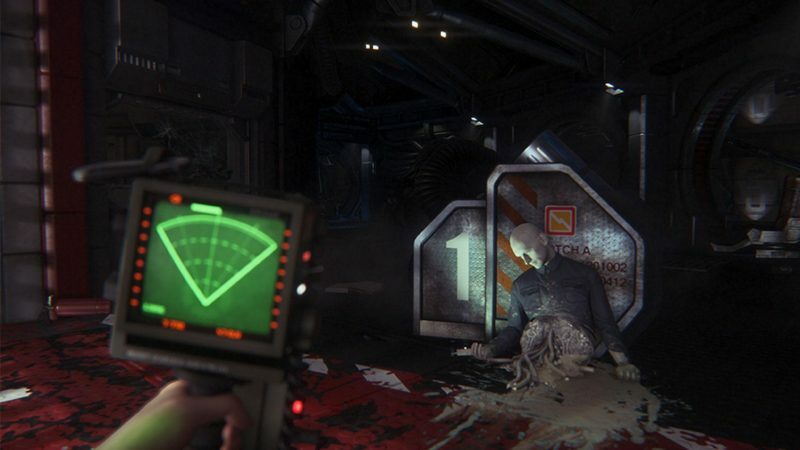 Alien: Isolation places a strong emphasis on stealth and survival horror, set in an abandoned space station. Players will have to avoid and outsmart a single alien throughout the duration of the game, along with hostile humans and androids. I hope you like hiding in lockers, patiently waiting to die. Bloodborne Bloodborne is without a doubt a chilling experience. The beautiful gothic city of Yharnam sets the perfect tone for the night of monsters, ghouls, and hunters. As players walk the cobblestone streets of this cursed city under plague, lingering howls and screeching will accompany you the entire journey. 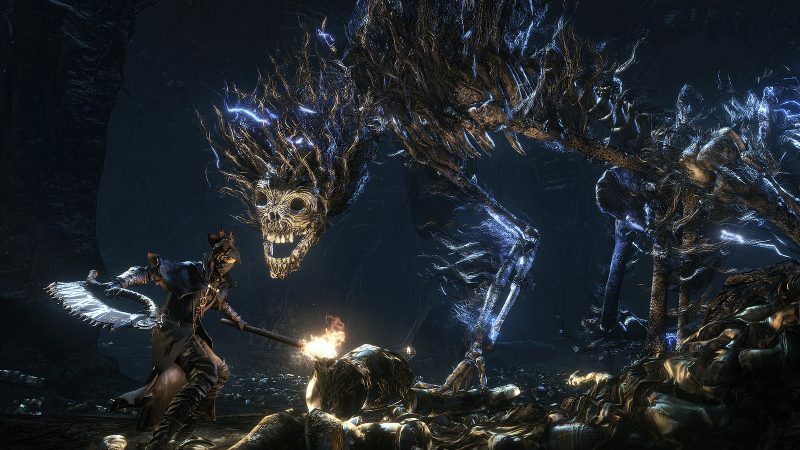 Bloodborne isn’t built like your typical horror game, but its setting will make players feel like they’re in the middle of a monster movie. Until Dawn Everyone loves a good teen slasher film like Friday the 13th and Nightmare on Elm Street. Until Dawn is designed with that theme in mind. Set in a log cabin, a group of teens must survive the night from being attacking by an unknown entity. The game utilizes a “butterfly effect” system where every action or decision you make will affect the story later on down the line. 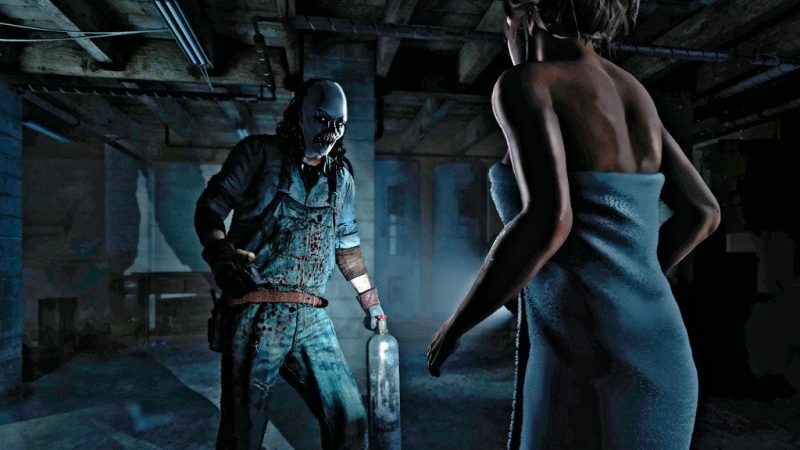 Players will have to rely on smart decisions and careful gameplay if they expect to keep everyone alive until dawn. Plus the VR spinoff, Rush of Blood, is out on PlayStation VR next week. 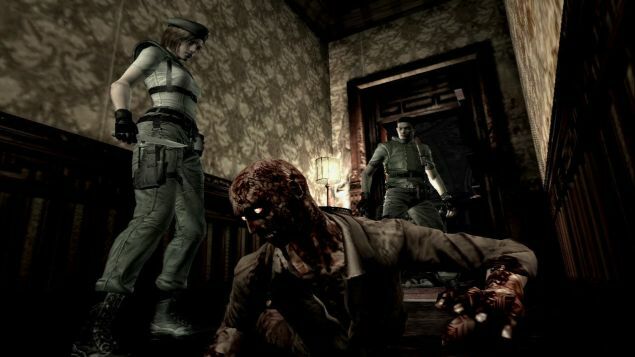 Resident Evil Resident Evil can be described as one of the best survival horror experiences created. Set in the Spencer mansion, Chris Redfield and Jill Valentine must uncover the secrets of the mysterious zombie outbreak on the outskirts of Raccoon City. Resident Evil’s gameplay consist of inventory management, puzzle solving, and exploration. The dark atmosphere mirrors that of many horror films so players will feel as if they are actually exploring the nightmare mansion. It's free on PlayStation Plus this month for PS4 owners by the way. Five Nights at Freddy’s I hate animatronics more than anything. It’s as if Five Nights at Freddy’s was built to scare the living hell out of me. As a security guard, players are in charge making sure nothing happens overnight. Oh if only it was that easy. In FNAF, players can see every jump scare from a mile away, but players will only experience them for failure. Players control cameras and lights to keep any horrors away from their safe room. Most horror games, jump scares work because you don’t see them coming. But in FNAF, every round will end with a mechanical demon screaming in your face if you aren’t too careful.